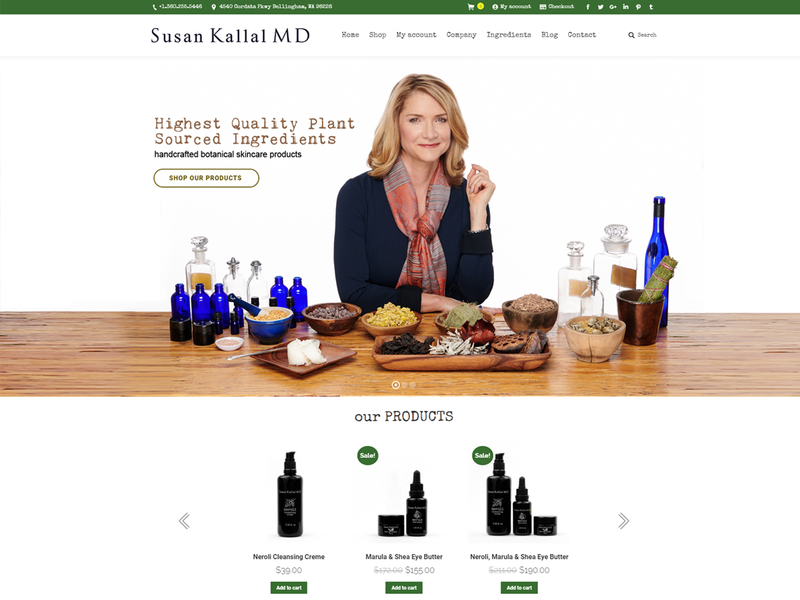 Product marketing video design and development to showcase key ingredients and selling points of Susan Kallal MD skincare products. 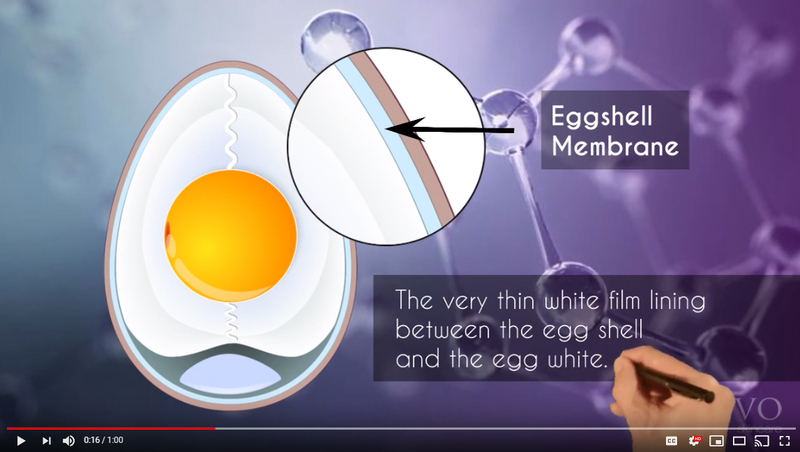 Marketing video design for the skin care industry and client Susan Kallal MD Skincare to use in search, social, and content marketing. 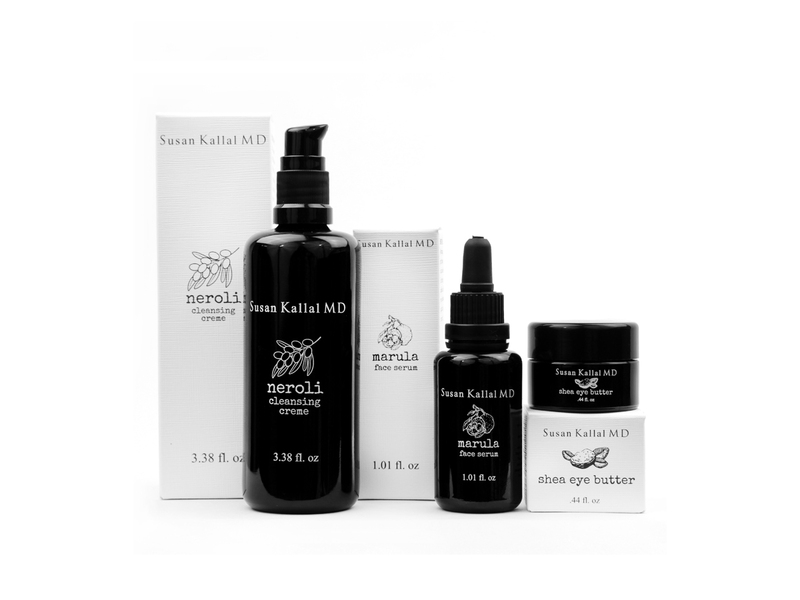 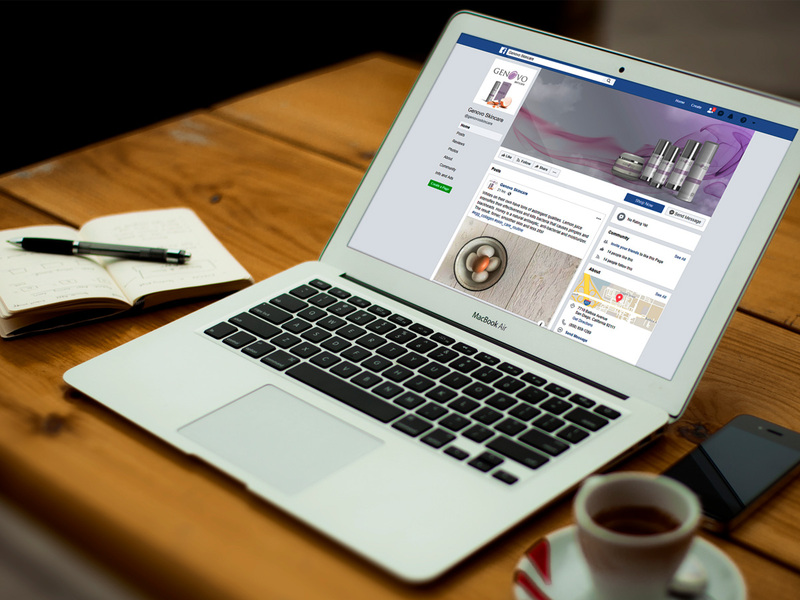 Susan Kallal MD Skincare marketing video design and development for the skin care industry.